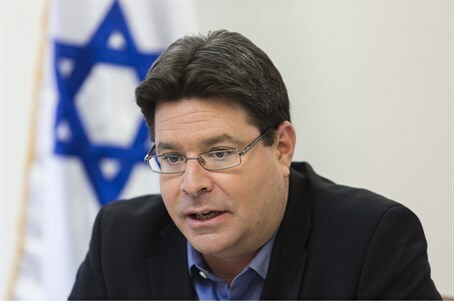 Deputy Minister in the Prime Minister's Office, MK Ofir Akunis (Likud), reacted sharply Sunday to the speech delivered by Palestinian Authority chairman Mahmoud Abbas at the United Nations General Assembly last week. Abbas “is making false and underhanded use of the podium at the UNGA to repeat the Palestinian lies that have become familiar to us in the 100-year conflict. "In the face of Abbas's speech of lies, the prime minister must give a speech of truth, and he will do this,” Akunis said. No Jewish person, from the left or right wing, can help but be shocked by the toxic propaganda that Abbas used against Israel when he accused it of genocide.